Earn free nights faster! Points can be redeemed at any time for a variety of rewards, including free hotel stays starting at just 10,000 points, airline miles, name-brand merchandise, and more. 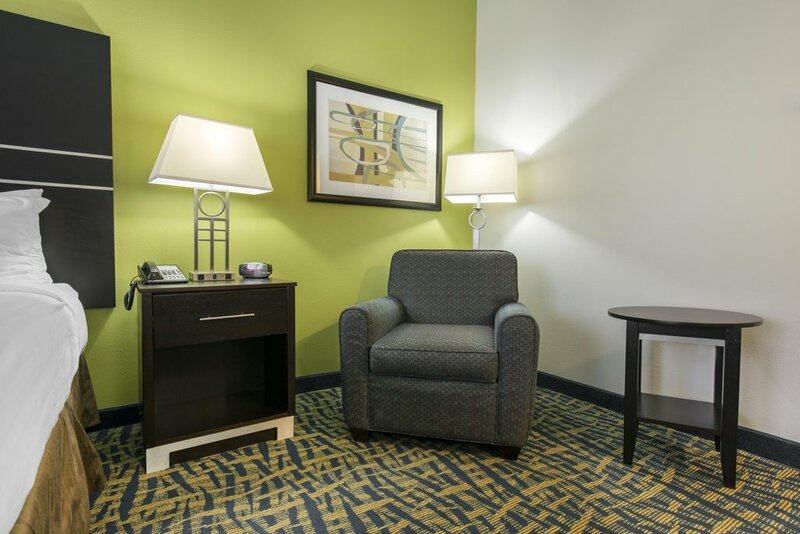 Add IHG® Rewards Club Bonus Points Packages to your reservation when you book direct with Holiday Inn Savannah S I-95 Gateway. Join IHG® Rewards Club for the lowest rates and points for free nights!